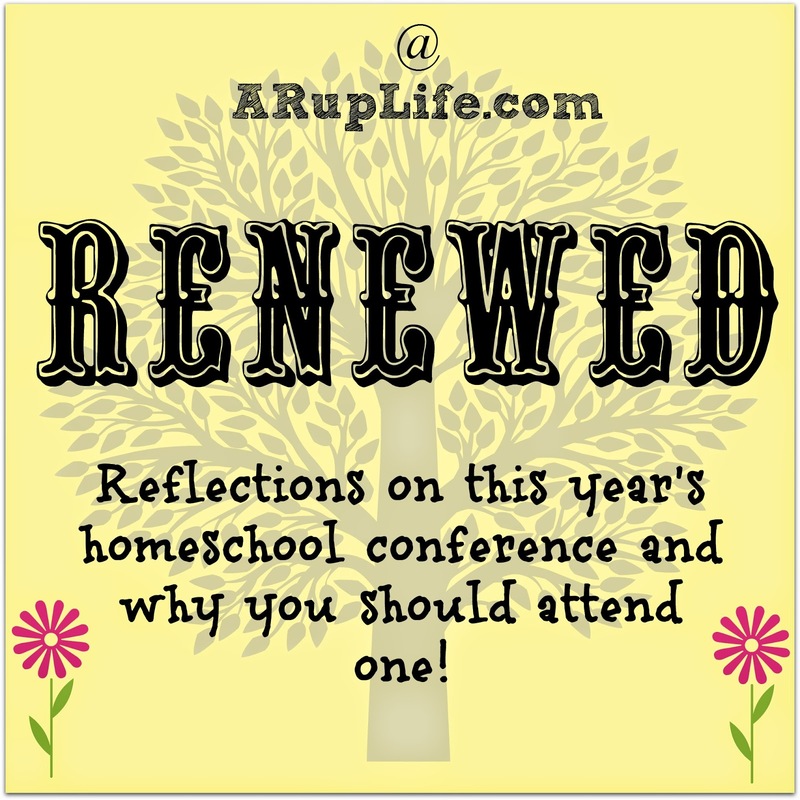 A RUP LIFE: Homeschool Conference - My Thoughts On This Year's and Why You Need To Go Too! Homeschool Conference - My Thoughts On This Year's and Why You Need To Go Too! This past weekend I attended Enoch's homeschool conference. This is the second year of attending that particular one. I love the size. It isn't the biggest for sure. There were plenty of vendors and great speakers! So let's start with what I didn't like. Some of the vendors didn't know their product (a big math company in particular) - it was kind of shocking to see that cluelessness. A few vendors really need more staff on Saturday because the attendance was so much bigger. I did like the display size and seeing everything on hand. It made a huge difference in some curriculum decisions I was making! Schoolhouse Publishing - The women running this company is phenomenal! I know she would say she isn't an expert but she is!! She has used just about everything with her children. Her staff (which I suspect is relatives) are all so pleasant! I honestly look forward to that vendor every year! I wasn't going to buy much this year but I still left with a bag of books from them! Masterbooks - Well I am a Masterbook Mom! I had so many of their titles but still managed to find something new I had to have! (You'll be seeing that product soon - it has to do with Greek!) I had been drooling over their catalog for a few weeks now and I really liked seeing everything in person. I think their new curriculum packages for the upper grades are so beautiful. I especially love the details on crediting! We will be adding some things to my oldest son's schedule next year. Oh and by the way my order is already here! Not even a week later!! Super fast shipping!! I also enjoyed Alpha Omega Publishing, The Rainforest Cafe and Virginia Soap & Scents! I attended several sessions. Diane Kummer left me feeling like I can do high school! I was actually excited after hearing her speak! Sandy Schroll's talk on purpose for our kid's was awesome. I attended two of Andrew Pudewa's sessions. I love him I really do! We've done IEW at home with the kids and I am a big fan. My only disappointment was that I had already heard his first talk at another speaking even the year before. Still it was a nice refresher and my friend hadn't heard it yet. So all in all it was a hit!!! Now onto why do I think you should go to a homeschool convention? You get to see curriculum first hand. Holding it and seeing if you like the product is so important. There is only so far a online sample can take you. Not only that but the vendors can help you with specifics. I changed my mind about several things after just touching them this year! Used book sales!! You can save big money!! I bought a art curriculum for $10 that retails for $49.95!! I was super thrilled!! Fellowshipping with other homeschoolers. It is a great time to meet new people. I met two ladies while shopping (you know who you are!!) for science curriculum. We had a fabulous talk! Renewed spirit and purpose for homeschooling. As summer comes around we are rushing to finish our course work and it is easy to become stressed. Sometimes seeds of doubt spring up about our calling. The sessions really bring you back to the love and reasons why you are homeschooling! Are you attending a homeschool conference this year? Leave me a comment telling me why you think it is important.